The ancient city Shi Cheng (Lion City) has been buried beneath Qiandao Lake (Thousand Island Lake), the man-made lake for 53 years. 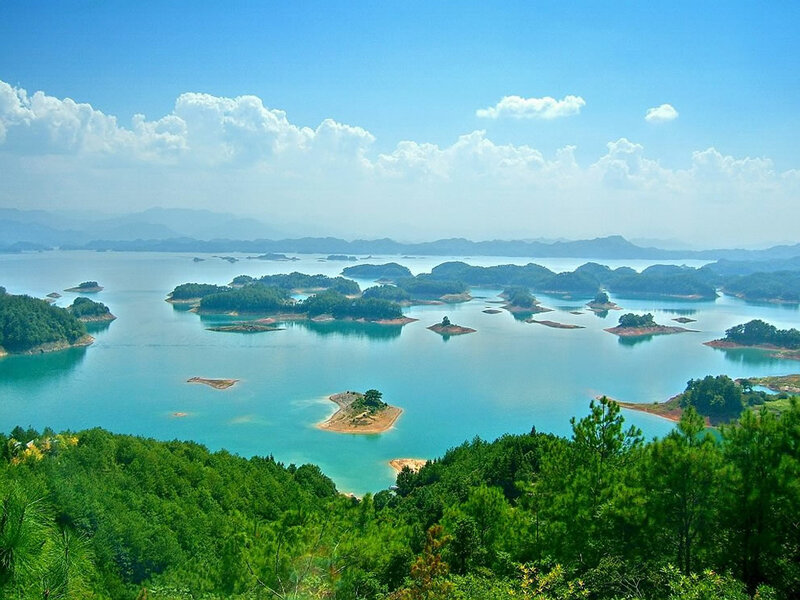 Shi Cheng was built more than 1300 years ago but was submerged underwater in 1959, when the new hydroelectric power station and reservoir was built. 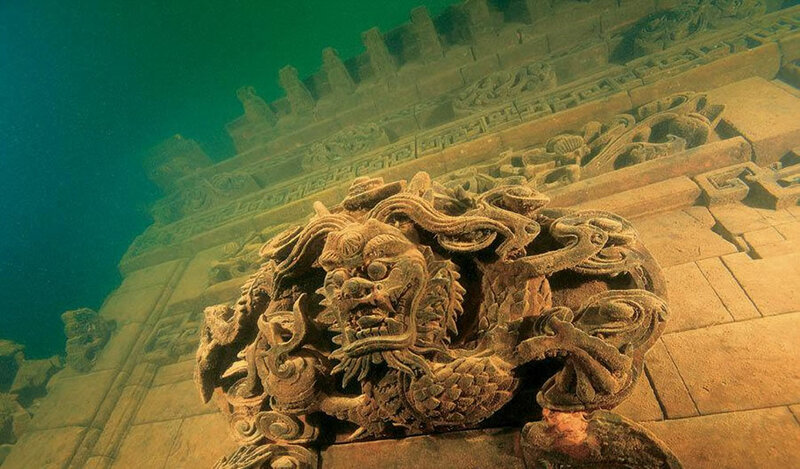 The lost city was ‘rediscovered’ in 2001 and it’s now suggested that the underwater city be opened up for tourist.